George Rountree III is a Wilmington Attorney and the Great Grandson of George Davis, last Attorney General of the Confederacy. Listen to the interview with George Rountree III here. On November 15, 1864, William Tecumseh Sherman began his “March to the Sea” from Atlanta to Savannah. It was the beginning of a major blow to the Confederacy during the American Civil War. While the 19th century sounds like ancient history to some of us, there exists a tangible division in this country which has this year, played out in an emotional debate over how to treat Confederate monuments and statues. This month is also the 119th anniversary of the day a white mob seized the reins of government in Wilmington, drove out elected African-American leaders, destroyed the local black-owned newspaper and terrorized the African American community. November 10, 1898 marks the only known coup d’etat on American soil. 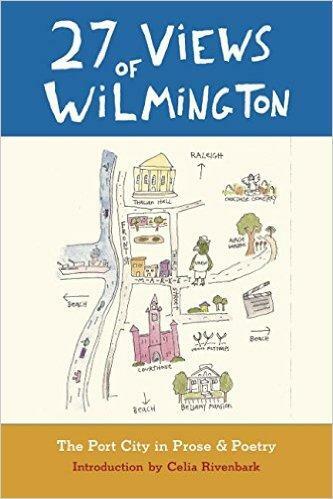 On this edition of CoastLine, we meet a man whose family has played a pivotal role in both North Carolina and Wilmington history. 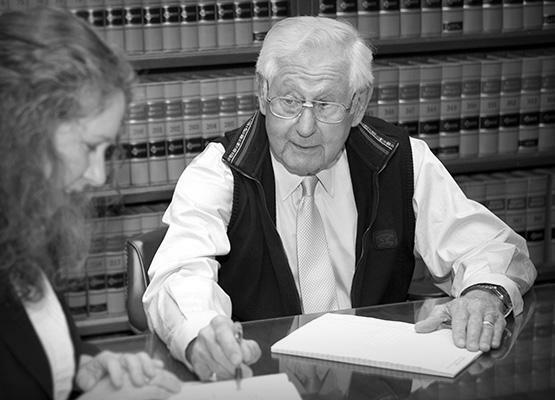 George Rountree III is a practicing attorney in the City of Wilmington. Throughout his life, he has donated to causes that support high-poverty and minority communities – as well as victims of domestic violence and Wilmington’s Miracle League Field. He has supported the work of the 1898 Commission, which was charged with creating an official history of that event. He has served as a state legislator in both the North Carolina House and Senate. 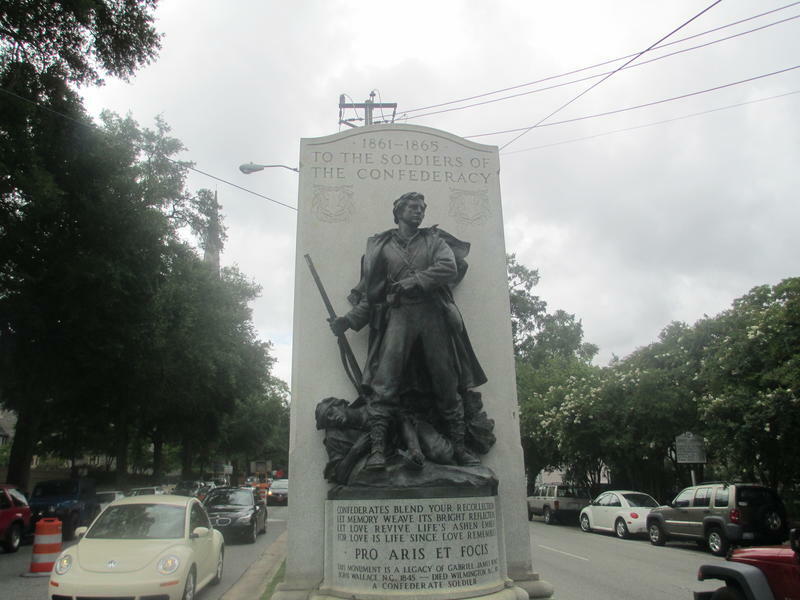 George Rountree III is also the great grandson of the last Attorney General of the Confederacy, George Davis, who is memorialized in a statue that stands near the corner of Third and Market Streets in downtown Wilmington. Today, we’re going to meet him as he is in 2017 – with his Confederate history, his contributions to causes to help communities of color, and his acknowledgment that he, like most people, is more comfortable with people who look and sound like him.